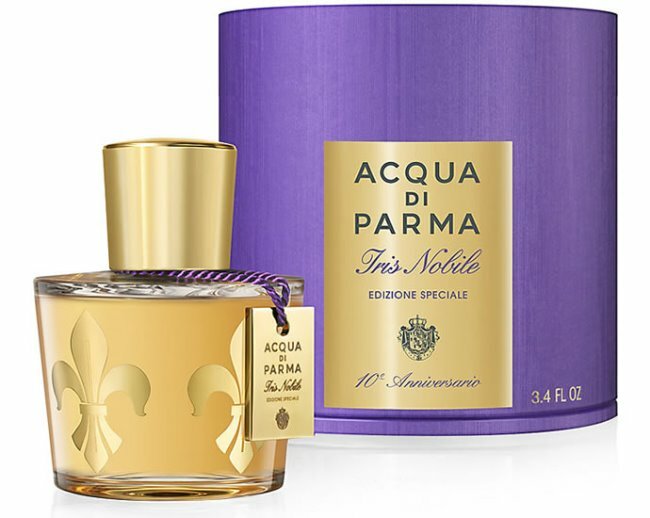 Fragrance brand Acqua di Parma is celebrating the 10th anniversary of its iconic Iris Noble fragrance with a launch of a special edition Iris Nobile Eau de Parfum, Iris Nobile Refill as well as a block-scented candle. 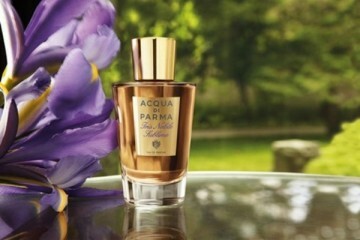 First presented in 2004, Iris Nobile combines discreetly floral notes with intriguing refinement of the chypre accord. Emblematic of the Florence and cradle of the Italian renaissance, Iris Nobile reflect tales of aristocratic femininity in a sequence of compositional masterpieces. 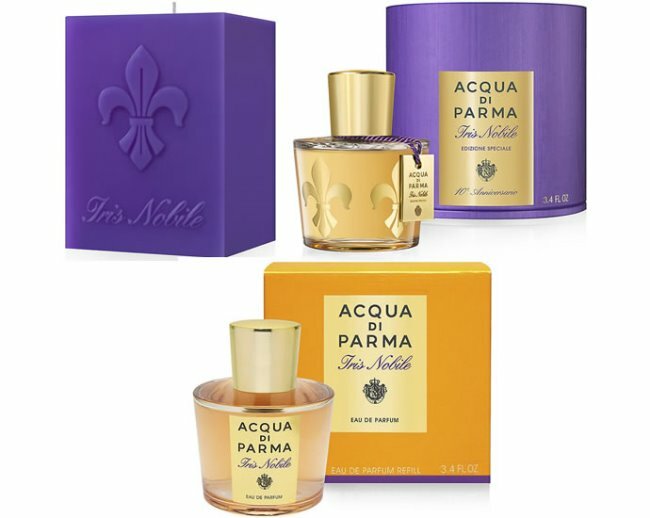 The new Iris Nobile Special Edition comes in a refillable 100ml bottle, enriched with a new artistic decoration inspired by the precious iris flower. This beautiful design encases the entire bottle in refined 18 carat gold; it also features a hand applied precious gold plated metal tag, marking the 10th anniversary at the bottle’s neck. 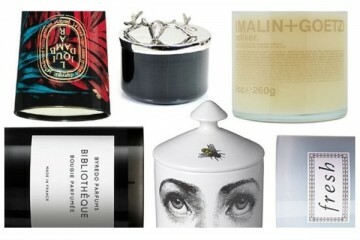 The fresh citrus top notes of bergamot, mandarin and star anise, prelude a rich iris and ylang ylang heart. 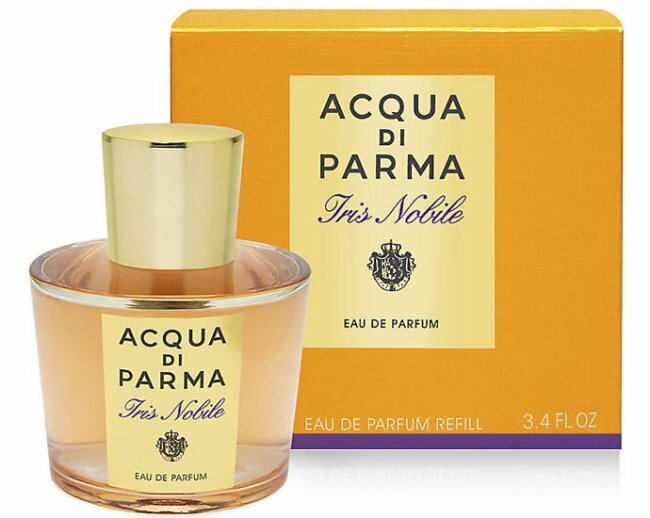 The vibrant and subtly sensual base, with warm notes of vanilla, patchouli and oak moss, gives warmth and intensity to a unique and unforgettable eau de parfum. The 10th year anniversary special design bottle has a screw top bottle design that enable it to be refilled after it has been emptied after use. The Iris Nobile Special Edition Refill is available separately. The perfumed special edition candle’s design is a refined interpretation of the embossed iris flower that turns this candle into a beautiful and exclusive piece of décor. 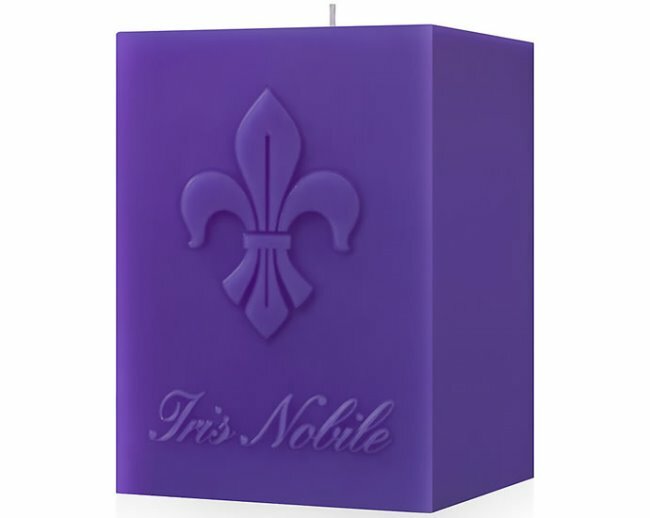 Embossed with the iris Florentina motif, the candle will set a warm and romantic ambiance at your home and can last up to 60 hours.